Chicago, IL — January 7, 2019 — Today, Impelix announced the appointment of Alan Dorrian as the company’s Vice President of Sales, effective immediately. In his new role, Mr. Dorrian will oversee all sales activities and spearhead the company’s business development, with a focus on gaining new clients to accelerate growth. Most notably, Mr. Dorrian was the Founder and Former Chairman of Integrated Data Storage, named six times to Chicago Crain’s Fast Fifty list before its acquisition in 2017. His exceptional success … in founding one of the fastest-growing VARs in Chicago’s history, made him the obvious choice as we look to accelerate our growth. 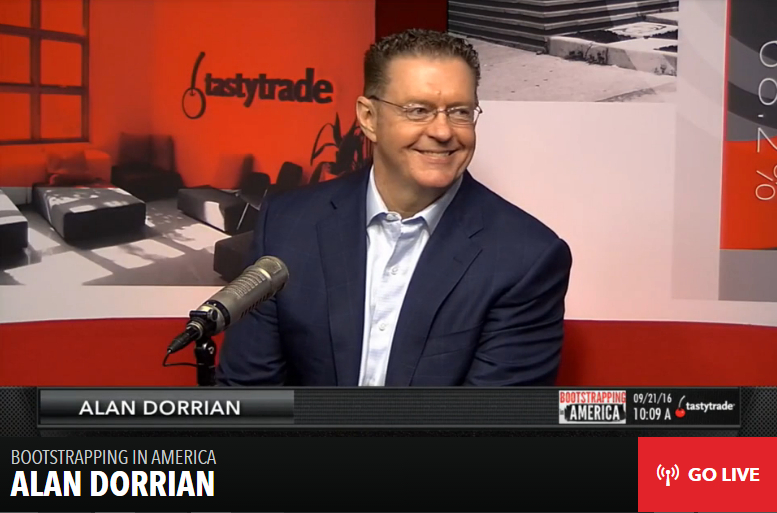 Mr. Dorrian brings over 20 years of experience in the enterprise IT industry as first a top sales performer, then manager and trainer, and for the last 16 years, one of Chicago’s most successful and awarded entrepreneurs. Upon founding IDS in 2002, he led the IT solutions provider’s growth from three people to being ranked tenth on the Crain’s Chicago Fast Fifty list seven years later in 2010 with over 30 million in annual revenue. In addition to the Fast Fifty, IDS was named five times to the Inc. 5000 list of America’s fastest growing companies and to CRN’s Fast Growth 150 and Solution Provider 500 lists multiple times each. With annual revenue having topped 100 million, the company was acquired in 2017. Impelix is uniquely positioned to deliver on the promise of cloud-centric security technologies in this new era of borderless networks and evolved threats. Alan Dorrian is a father of three and resides in Chicago. Born in Australia, he enjoys traveling to diverse destinations across the globe. An avid weightlifter and golfer, Alan couples his passion for fitness with a focus on clean and sustainable eating. Alan has been an ardent supporter of The Women’s Centers of Greater Chicagoland.  Impelix is a global IT professional services company, providing expert technology resources for all IT design, maintenance, security, and operational needs. We help our clients optimize, modernize, and innovate their information technology to connect, protect, consolidate, and control the IT infrastructure.